Hi, I’m interested in Xbox Breakaway USB Cable for Wired Controllers - Black (new). Please contact me. Thanks! For use with the first generation Xbox OG. 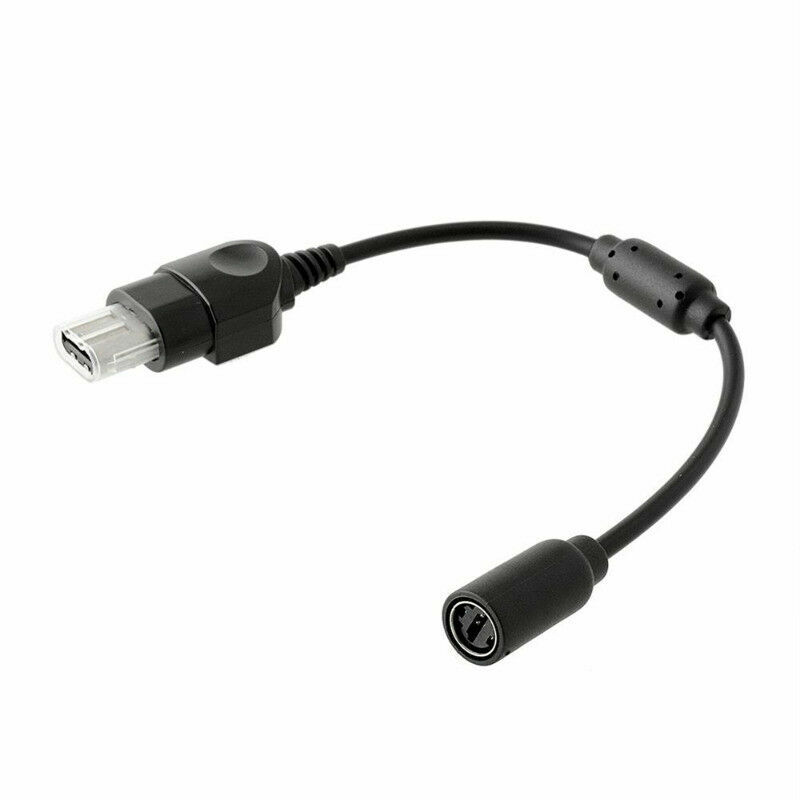 This is for the cable alone and DOES NOT include the Xbox controller or console.